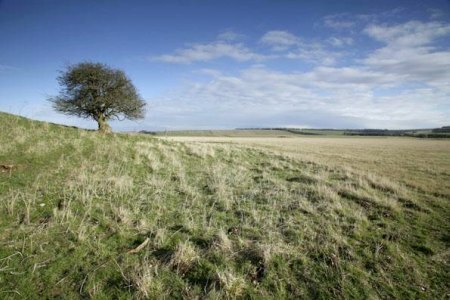 The Royal Society for the Protection of Birds (RSPB) has called for more nature conservation areas in the UK. The society believes that conservation should be developed beyond allocated reserves and protected sites and take in the whole landscape. Suggested habitat areas in its ‘Futurescapes‘ include industrial sites, farmland and residential areas, including the Thames estuary, Humberside Levels, Wiltshire Chalk Grasslands, North Wales Moors and the tidal zone of the Inner Forth. Aiden Lonergan, ‘Futurescapes’ manager, said that protecting wildlife in fragmented ‘islands’ was inadequate when dealing with habitat losses and rising temperatures. 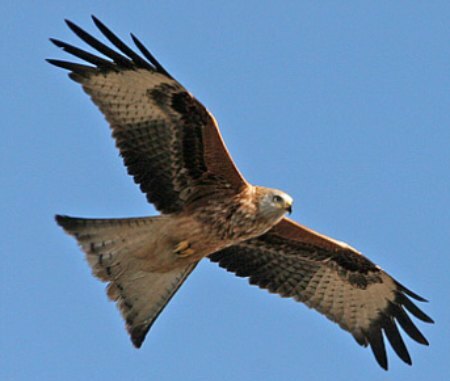 Mr Longergan added that the RSPB would continue working with declining species such as red kites, cirl bunting and corncrakes, but ‘more space for nature’ should be created. The RSPB has formed partnerships with other conservation groups, local authorities and businesses and community groups to develop ‘Futurescapes’ in more than 30 areas. The society plans to develop the Thames estuary by converting old landfill sites, farmland and industrial wasteland into green spaces and wetland. 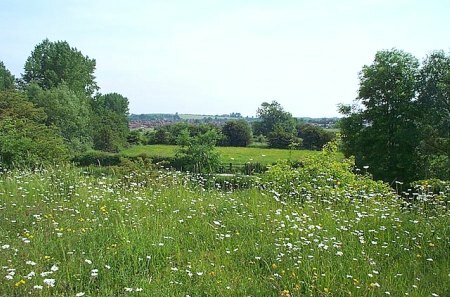 Paul Fisher, south Essex programme manager for ‘Futurescapes’, said the new areas are being referred to internally as ‘multifunctional green spaces’ because of their uses in flood management, education and even fighting climate change.